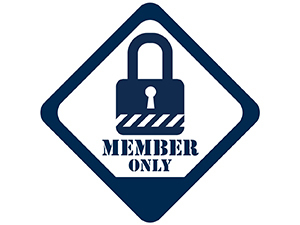 As a NAID and/or PRISM member representative, you can access exclusive members’ only educational content and marketing resources, update your membership information, and register for events. If you are your company’s designated Primary, Website, or Financial Contact, you also have permission to update your company’s member information within the portal. Individuals from non-member companies who would like to attend an event can still log in to register. Consider becoming a member to unlock all the member benefits.